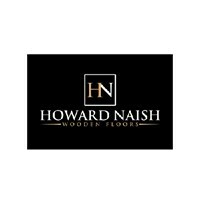 Howard Naish - Carpets/Flooring based in London, Greater London. Howard Naish is a partnership set up by Luke Howard and Dean Naish who collectively have 20 years’ experience working in the wooden floor industry. We specialise in providing services for wooden floors this includes, fitting, sanding, staining, oiling, repairs, maintenance and many more. We fit any wood floor whether its planks, parquet, chevron etc. All types and designs. We take pride in our work and care for your floors, always providing the highest quality workmanship, customer satisfaction and professional services. We cover all areas in London and some areas further afield.